The question for you and only you are able to answer and depends on your needs and budget. 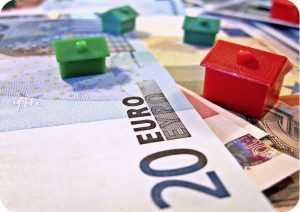 Can I afford to buy in Cyprus? we will advise where we think you might be going a little too high for your price range. Property for sale in Cyprus if you want to see as few tourists as possible, you should look towards Geroskipou, Tala, Kathikas etc. and perhaps the more rural areas of the district. You will encounter tourists but not on the same level as in the other districts, although you will be able to find properties for sale in the other districts that are located away from the tourist areas. As an example we have villas and apartments, which are less than 10 minutes drive from the centre of Paphos, where you will never see any tourists in the area.